E-commerce is obviously an enormous industry. But major players like Amazon and Wal-Mart aren’t the only ones who can make money by selling products through their websites. 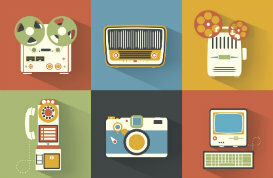 Many bloggers and website owners are interested in using e-commerce on a much smaller scale to sell their own products. But the technical details of setting up an e-commerce website trip up a lot of people who would like to sell products from their site. Perhaps you already have a blog or a website and you’re not looking to create an entirely new website on an e-commerce platform. You’d rather be able to just sell some products in a simple way from your existing site. 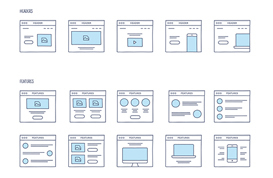 Several years ago most site owners who wanted a simple e-commerce solution were pretty much limited to using PayPal’s buy now buttons, which could get the job done, but lacked many important features, most notably automatic delivery of digital products. In recent years a number of e-commerce systems have been developed specifially to make it quick and easy to start selling products from your existing website or blog. Many of these systems have been designed primarilly for digital products, but most can also support sales of tangible products as well. E-Junkie is probably the most well-known options, but today I want to cover another option that I think is a great fit for those who want to get started with selling their own products from a website or blog. 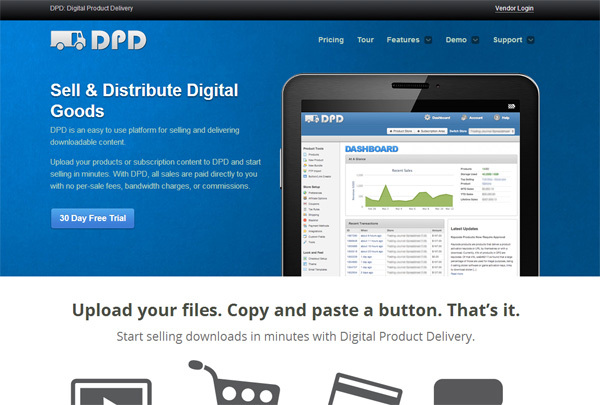 DPD (short for Digital Product Delivery) is a simple, affordable option that also offers some impressive features. In this article I’ll go through the process of and setting up your first product. I’ll also cover many of the additional features that make DPD a great choice. A few years ago I wrote a tutorial for getting started with E-Junkie, so if you are looking to compare DPD with E-Junkie you may also want to refer to that article. I have more experience with E-Junkie (Vandelay Premier has been using E-Junkie for about 3 years) then I do with DPD. E-Junkie has worked quite well for us, but DPD is far more user-friendly and easy to navigate, in my opinion. If I had known about DPD at the time I probably would have chosen it over E-Junkie. 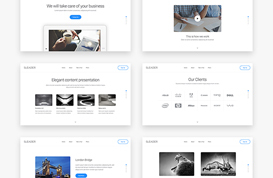 The two have fairly comparable features and they are both more than capable of getting your digital products reliably delivered to your customers. To start off, let’s take a look at the basics of what DPD can do for you. One of the factors that makes DPD so quick and easy to set up is that they host the shopping cart. When someone clicks on an “add to cart” button on your site and goes through the checkout process, they will actually be on a page that is hosted by DPD for this part of the checkout. Because the shopping cart and checkout are hosted by DPD, you don’t need to worry about SSL or other typical e-commerce security details with your server. No customer data, like credit card numbers, will ever be entered at your own site. In addition to hosting the shopping cart, DPD also hosts the digital files that you are selling. So if you’re selling an e-book you will upload the e-book file to DPD and whenever it is purchased DPD will provide a download link to buyers. 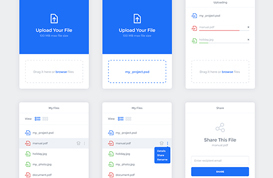 Because they are hosting the files they can also offer secure and protected downloads, which helps to prevent unauthorized distribution of your product. Not only is this beneficial for protecting your products, but it can also save you some money in bandwidth charges. DPD charges a monthly fee based on a few factors like the number of different products that you have for sale, and the amount of diskspace that you need to host your product files. Every account includes unlimited bandwidth and you’re not charged any fees by DPD per sale (you will be charged transaction fees by PayPal or whatever gateway you are using). Pricing starts at $10 per month for 1 GB of disk space and up to 20 products. When you set up your products in DPD you will be provided with the code to add a “buy now” or “add to cart” button to your website or blog. All you have to do is copy and paste the code wherever you want the button to appear and whenever a visitor clicks on the button he/she will be led through the DPD checkout process. When the transaction is complete you will receive the money directly from PayPal or the gateway of your choice. The money from your sales does not flow through DPD and there is not added delay in getting that money. For disclosure, this post is not sponsored or endorsed by DPD. 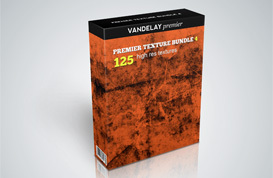 Affiliate links are included, so Vandelay Design will make a small commission if you click on one of the links and sign up for a paid plan with DPD. However, the opinions and information presented in the article are genuine and are not influenced by the affiliate relationship. To get started, the first thing you need to do is create an account with DPD. 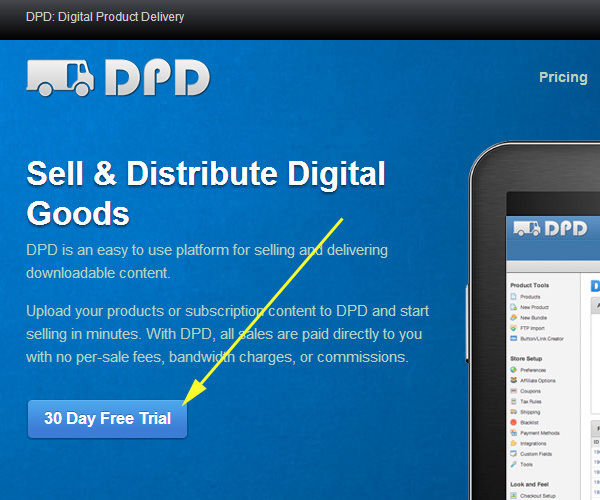 From the DPD homepage simply click on the 30 day free trial button. The free trial is really great if you’re trying to decide if you want to use DPD. You can sign up for the trial, add a few products, and get accustomed to the user interface all in about 30 minutes or less, so if you ultimately wind up deciding not to use DPD you haven’t wasted much time at all. You don’t have to enter a credit card or any payment info unless you want to keep the account active at the end of the trial, so you don’t have to worry about forgetting to cancel and being billed. 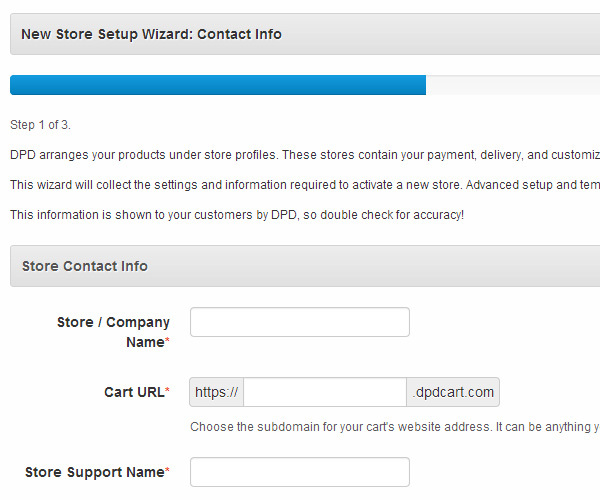 Once you’ve entered your name, email address, and a password you will be led through the Store Setup Wizard. At the first step you’ll enter a few simple details like your store name, the name of the contact person, and a customer service email address (this can be the same email address that you used to sign up). The second step of the wizard is where you will set up your payment details. 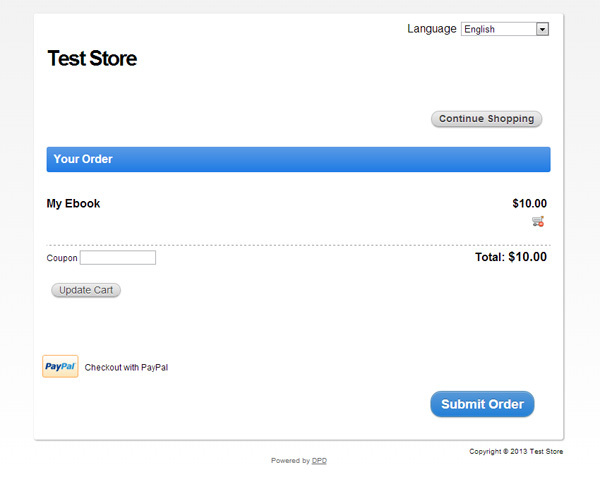 This is how payments will be processed when customers purchase your products from your site. You can choose PayPal (Standard, Express, or Pro), Payza, Clickbank, 2Checkout, Authorize.net, Stripe, Sage Pay Direct, or Pin. You can also set up multiple gateways so customers have a choice, for example, PayPal and Authorize.net. PayPal Standard is probably the most common choice, so I’ll use it for this example. 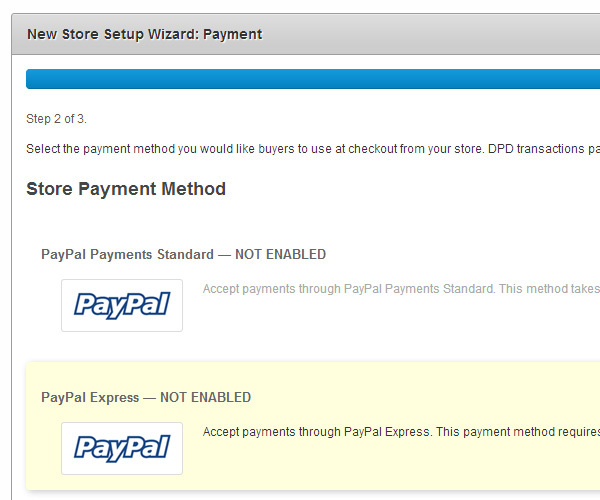 You can check the box (optional) to make PayPal Standard the default payment method. You then enter your PayPal email address and a few other things like the label that you want to be used, such as the default “checkout with PayPal”. 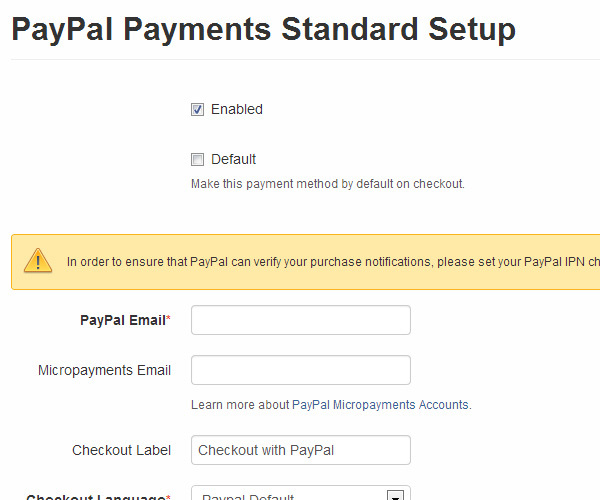 There is also a link to a page that shows what settings you need to be using in your PayPal account. There are only a few things that you need to check in your PayPal account settings and the instructions from DPD are very clear. After completing this step you’ll see a message that your store setup is complete and active, but there are probably a few other things that you’ll want to consider configuring at this point. 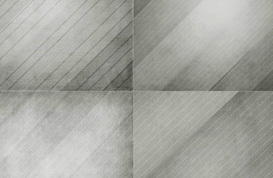 If applicable, you can set up the tax rules and shipping calculations from the links in the vertical navigation. If you’re selling tangible goods that need to be shipped DPD can UPS and FedEx to use their calculated shipping rates. The next thing that I’d recommend setting up at this point is your email templates. 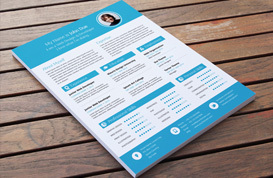 The templates are used when sending emails to customers, so it is likely that you will want to customize the text. 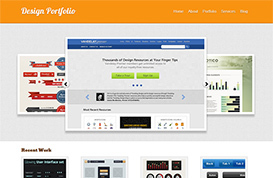 To do so, click on “email templates” in the vertical navigation under “look and feel”. 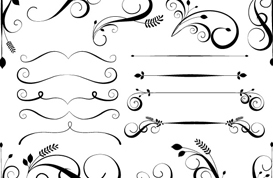 You’ll now have the option to customize 3 different templates. The first one is the “purchase ready” email, which is a “thank you” template that goes out immediately after a purchase and provides the download link for the buyer (if the purchase was for a downloadable product). The second one is for the “purchase pending” email, which will be sent in situations where the payment has not yet been confirmed. This would include eCheck payments via PayPal and transactions that involve currency conversion. When the payment clears DPD will automatically send the “purchase ready” email. The third one is the “shipping email” and it is only used when selling tangible goods. 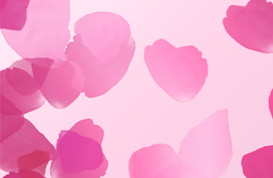 It acts as a shipping confirmation for customers. There are plenty of other things that you can customize from the dashboard as well, but these are the basics and the most important ones. Things like customizing the look of your shopping cart and adding 3rd party integrations (such as to add customers to your mailing list MailChimp or Aweber) can be done from the dashboard at any time. I think you’ll find the dashboard to be very logical and user-friendly. Now that the account is set up, it’s time to add your first product. To do so, click on “New Product” under “Product Tools”. 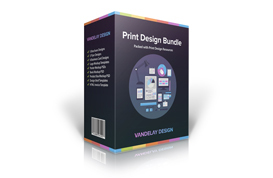 From here you will have 3 choices: digital product, tangible product, or bundle/combo. 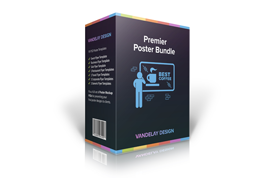 The bundle option is useful for creating combinations of products. 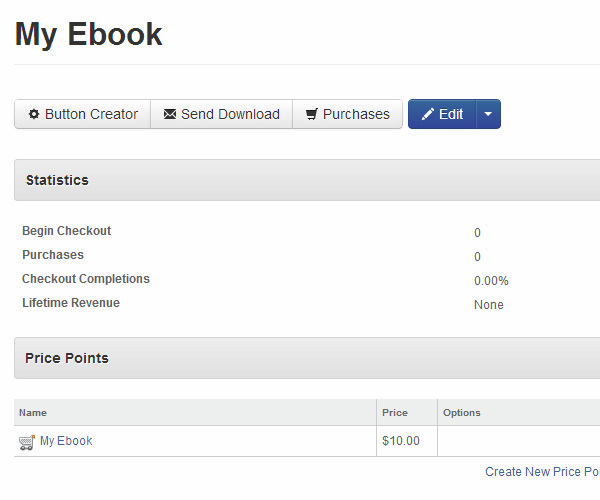 For example, if you sell 3 e-books at your site you will create each of those 3 products in DPD. You can then also offer another product that is a bundle of all 3 of those e-books. By using the bundle option you won’t have to re-upload the products and it won’t take up any additional storage space on your account. 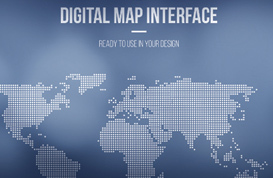 For this example we’ll create a digital product, so click on the button for a digital product. You’ll be led to a page where you’ll enter details like the product name and price. In addition to product name and price you’ll also have some optional fields. You can check or uncheck a box to make this product eligible for any coupon codes that you set up. You can determine whether the shipping address is needed. 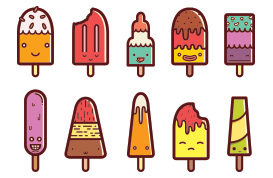 You can check a box to allow customers to purchase multiple quantities of the product. 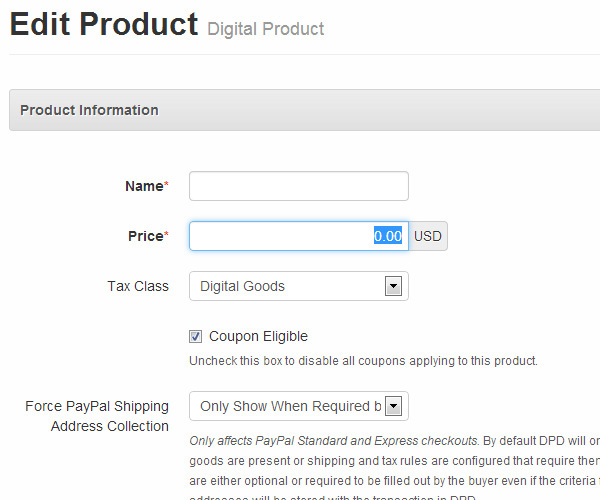 There is also an optional field to enter a SKU, which can be really helpful for organizing your products. 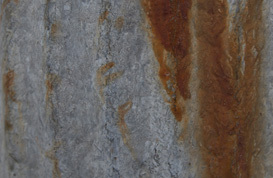 There are also some product listing options, such as a description and an image upload. There is also a box that you can check if you want customers to have to accept your End-User License Agreement before completing the purchase. Once you’re done you can click on the blue “save” button. 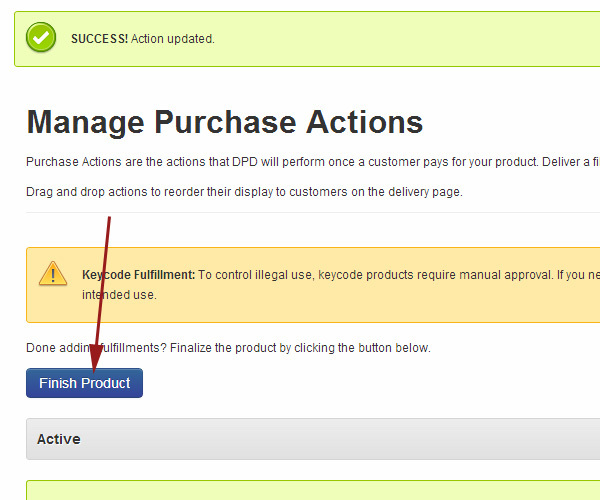 Next, you’ll be able to manage the purchase actions, which are the actions that DPD will perform once a purchase has been made. 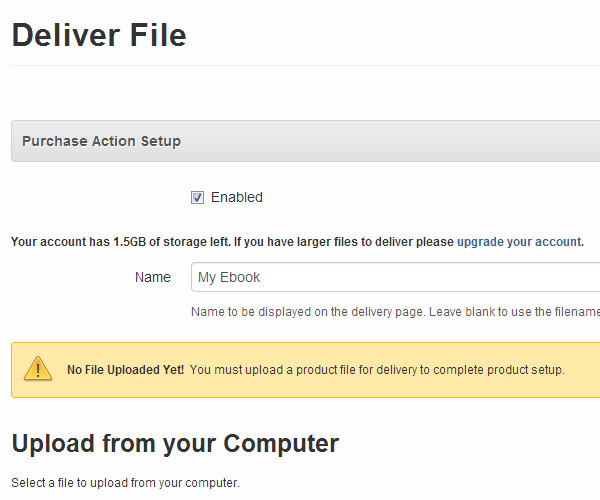 If you’re selling a downloadable product, click the “add” button for “deliver file”. Here you’ll enter the name of your your file, or leave it blank to use the product name, and click on the button to “select file to upload”. Now you’ll browse your computer to find the file and you’ll upload it to DPD. When you’re done, click the blue “save” button. 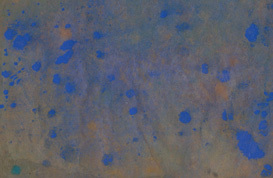 From here you can click the blue button to “finish product”. You’ll then be led to a page with info on the product that you created. From here you can edit anything, if needed, or you can click on the “button creator”. From here you can get the code for “add to cart” and “view cart” buttons, and you can also create “buy now” links if you don’t want to use a shopping cart. 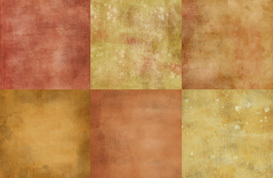 By clicking on the buttons you’ll have the option to choose from several different colors and styles of buttons. 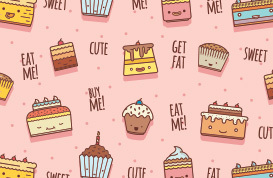 If you want to use your own button graphic that is easy to do. 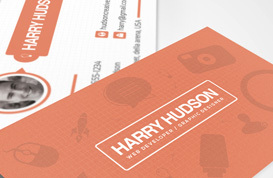 Just replace the URL of the image in the HTML for the button with the URL of your own custom button graphic. Once you have the button code you’ll copy it and paste it wherever you want the button to appear on your site. Ok, so we’ve now gone through the process of signing up for DPD, setting up your store, adding your first product, and getting the button code for that product. Now, let’s take a look at the experience for a customer. 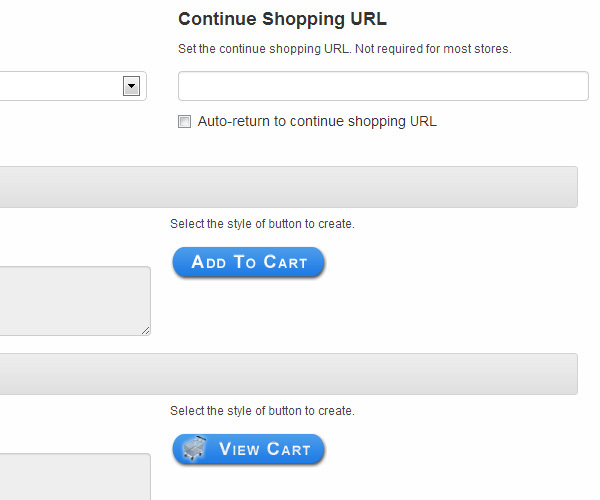 When a visitor clicks on your “add to cart” button they will be led to a shopping cart page that is hosted by DPD. From the shopping cart page, once the customer clicks “submit order” they’ll be led to the payment gateway that you have set up. After they complete payment they’ll see a thank you page and they’ll also get an email with a link to that page where they can download the product, assuming it is a downloadable product. This tutorial covers the basics, and hopefully you have seen how quick and easy it is to start selling with DPD, but there are far more features that are also included. Here is a look at some of the most significant features. One of the best ways to increase sales is to offer an affiliate program that other website owners and bloggers can join. They’ll promote your products on their website or blog and they’ll earn a commission whenever one of their referrals leads to a purchase. It’s a great opportunity for them to make some money without having a product of their own, and it’s a great way for you to market your products without spending any money unless the sale is made. There are countless affiliate program management options out there, but DPD comes with its own affiliate program functionality built in. That means that you won’t have to spend any extra money to get the affiliate program set up. 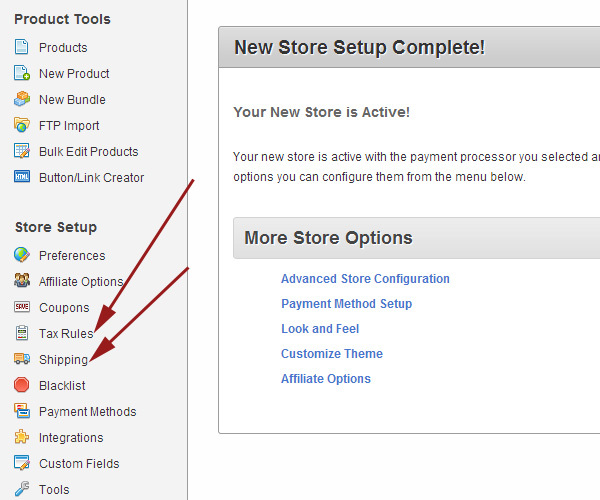 To set up your affiliate program, from the DPD dashboard you’ll see an “affiliate options” link under “store setup”. From here you can enable the affiliate program, set the cookie tracking length, and the commission amount that you are willing to pay. DPD will provide you with a link where you can send affiliates who want to sign up to your program. You can even email your affiliates, which is helpful if you want to make them aware of an upcoming promotion or provide other information to help them make more referrals. 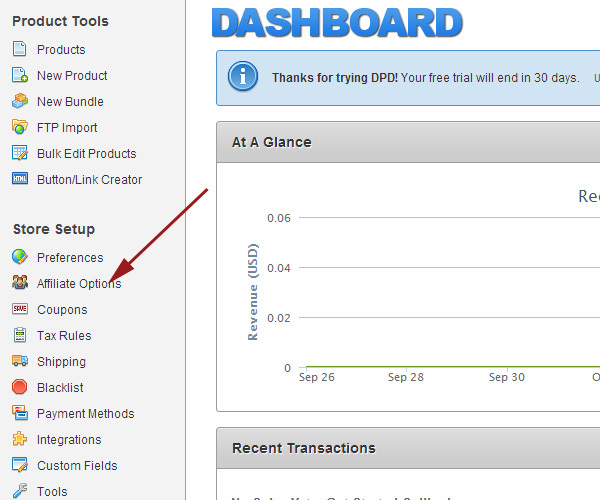 If you sell products at a few different websites you can keep them all together in one DPD account if you prefer. This can help to keep your costs down, and it will also allow you to manage everything from one login. 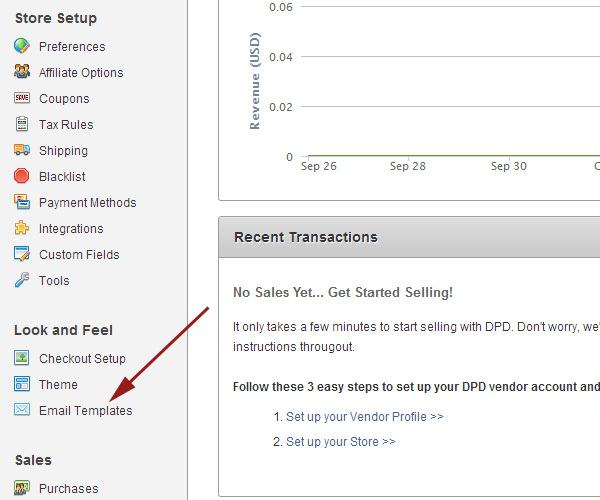 As I mentioned briefly in the tutorial, your DPD shopping cart can be customized if you’d like. 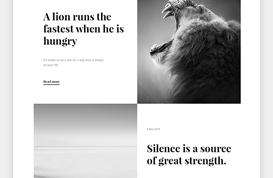 Simply adding your logo and setting the colors to match your website will make a big difference and will help it to feel more seamless for customers. 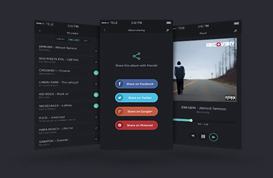 But you can also make some customizations involving the layout and other details. The DPD shopping cart works on Android and iOS phones and tablets. This is important with the quickly growing numbers of smartphone and tablet users who are making purchases. DPD is also capable of being used for managing recurring subscription payments. You can enable this option by going to the subscription area. DPD will provide you with a DPD-hosted, password-protected content area. Please note that there is an additional fee added per active subscriber. The fee per subscriber decreases as your number of active subscribers increases. 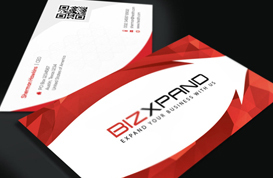 You can easily create and manage coupon codes that will offer discounts on your products. You can create discounts for fixed amounts in your currency, or percentage discounts.You can set the coupon to work on all of your products or only for a specific product. 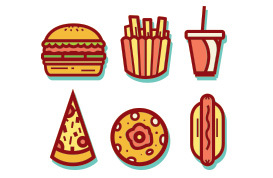 You can also enter the maximum number of times the code can be used, a minimum order amount for the code to work, a minimum item count, an activation date, and an expiration date. 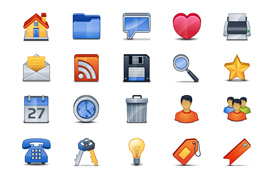 If you’re selling software you can use DPD to provide the activation keys to your customers. 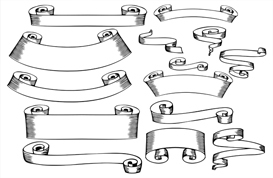 As was mentioned briefly in the tutorial, one of the product types that you can create is a bundle. You can bundle multiple products together without re-uploading them and without taking up additional disk space on your account. 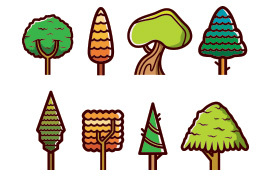 You can send a free download for any product to any email address. This is helpful if you want to send a free product to someone for a blog review, or if you want to offer it to an affiliate so they can try out the product. You can also use it if you’re running some sort of giveaway or promo where you’ll need to provide the product to someone for free. Also, you can re-activate a purchase at any time. If one of your customers emails you a few months after a purchase and they lost the downloaded file, you can re-active the purchase and the customer will get a new download link. 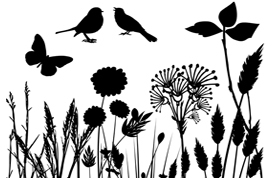 Some types of products are updated frequently and you may need to get the new download link to those customers who have already purchased the product. 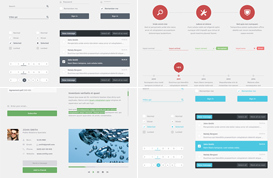 For example, if you’re selling WordPress themes you can choose to send an email to customers when you update the theme, and they’ll be able to download the new version. DPD’s cart, checkout, and delivery pages are available in 7 different languages, and you can use dozens of different currencies with DPD. 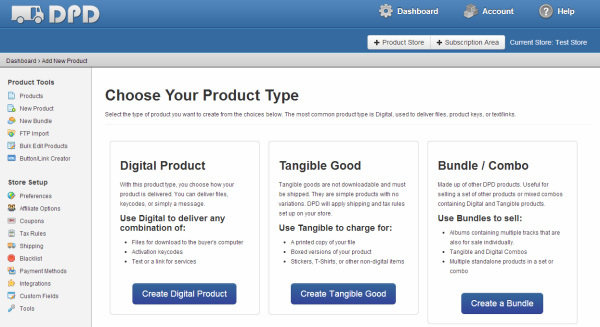 Although the focus of this tutorial was setting up DPD to sell a digital product, it can also be used to sell tangible products, and even service products. You have control over the shipping details and you can integrate it with UPS and FedEx shipping calculations. Custom fields can be added to the shopping cart if you need to collect any additional data from customers. 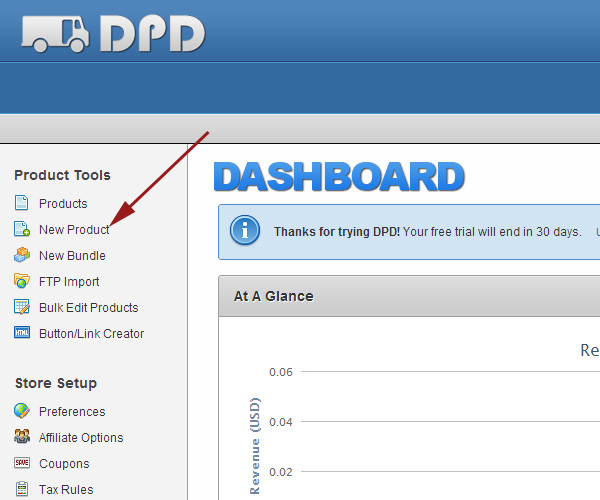 From the dashboard you can integrate DPD with several different 3rd party apps. 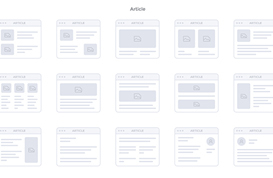 You can set it to automatically add customers to your mailing list with a number of different providers like MailChimp, Aweber, Constant Contact, GetResponse, iContact, Campaign Monitor, and more. You can also integrate with Google Analytics to set up e-commerce tracking. From your dashboard you can also get sales numbers and reports. You can also export the data as CSV for creating your own reports. What’s Your Experience with DPD? If you have used DPD please feel free to share your experience in the comments.